This is heartbreaking. 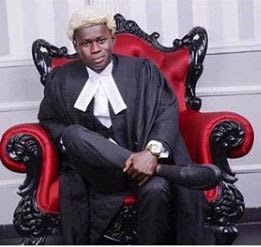 A promising Nigerian lawyer has been sent to his untimely grave following a scuffle he had with some members of a vigilante group. 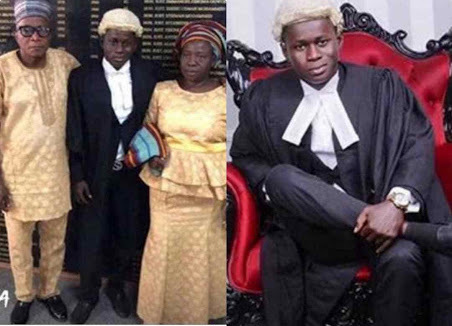 The death of Okeya Adeshina, a Law graduate of the Ekiti State University and son of a prominent Ekiti politician came just hours after he was called to Bar, with his parents in attendance. According to reports, he was killed during an argument with members of a vigilante group last night, in Kubwa area of the FCT, Abuja. He was returning from a party hours after being called to bar. How sad!